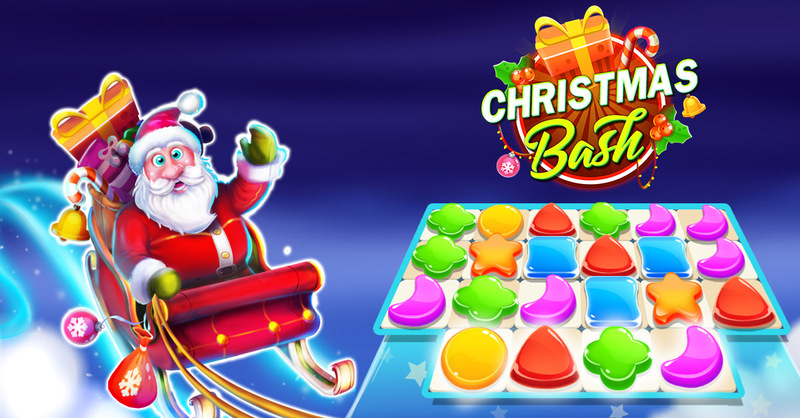 watch 🎅Christmas Bash🎅 – Match 3 Marry Christmas game from the makers of Spots Connect, Birds Pop mania, Pastry Jam, Halloween Witch Connect, Garden Paradise, Candy world games. 100 informative essay topics about sports It’s Christmas Game Eve and your sweet candy shop is full of customers staying on the line and waiting for your tasty cookies and candies. You just need to match 3 candies with the same color (and taste) and deliver the matched ones to the customer. So, do you think you’ve got what it takes to match as many candies and elements as it takes to satisfy all the customers and finish the levels one by one? If so, download Xmas Santa Claus Match 3, the free addictive puzzle game, on your phone or tablet and enjoy hours of fun with family and friends. follow link 🎅Santa Claus Match 3 Adventure, the free casual puzzle game, comes with a clean and neat design and the interface is so user-friendly and the gameplay is so easy to learn that doesn’t take a genius to figure out the whole idea. You just need to swipe between 2 adjacent candies to match at least 3 identical candies and get them ready for the customers. The more candies you match the more points and rewards you’ll get. http://www.riohelmi.com/?p=importance-of-conducting-nyx-22 Each level comes with a specific mission, and you need to match a certain number of specific candy (candies) in order to move to the next level. Note that, your moves are limited and there are several boosters and power-ups that may come handy in case you are stuck on a level. esl thesis proposal ghostwriting service gb 🎈So, open up your sweet candy shop for the Christmas Sweeper, start matching candies, deliver them to the customers, and solve puzzles one by one. As you move further and complete more missions, more difficult levels come in your way and you need to have a decent strategy to be able to pass those levels. 🎁🎁So, Xmas Santa Claus Match 3 offers everything you should expect from such match three puzzle games and it even sets the bar to a higher level by offering stunning graphics and high-quality design, smooth animations, wide range of boosters and power-ups, addictive gameplay, leaderboard feature to compete against family and friends, variety of challenges and missions, and a lot more.